With sixteen years running, player friendly TSE boasts a richly detailed, gigantic world bursting with things to do, places to explore, and monsters to kill. 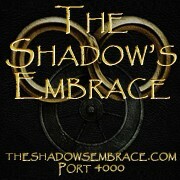 TSE promotes roleplay, immersing players in the world of Robert Jordan's 'Wheel of Time'. 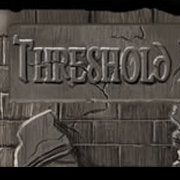 "Threshold might be an old-fashioned text-based MUD, but it emphasizes roleplaying and story and boasts fervent players." -Computer Games Magazine. 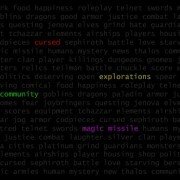 Over 14 years in operation and free to play. Join us!